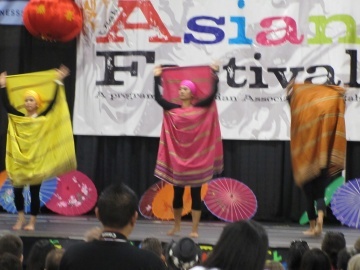 The annual Utah Asian Festival features 10 ethnic groups who share performance, exhibit, crafts, arts and food is held on the second Saturday of June. The festival is planned and produced by hundreds of volunteers. The Asian Festival is free and everyone is welcome! Utah Pioneer Heritage Arts connects and develops stories, interpreters, organizations and audiences to tell Utah’s pioneering stories, both historical and contemporary. Utah’s stories need to be told, because the settlement of Utah was meticulously organized and community-centric, requiring tremendous personal dedication and sacrifice—values which are sorely needed in today’s world. Our purpose is to strengthen individuals, families, communities, and the state of Utah by creating and producing shared heritage entertainment and educational experiences. We work with individual artists, organizations, communities, government, educational institutions, tourism agencies, etc. The Utah Valley Civic Ballet is a non-profit organization that promotes classical ballet in the community. Since 1990, UVCB has been a community ballet company that brings together locally trained dancers of all ages to rehearse and perform. Each season, the company of dancers presents quality dance productions with a full range of historic classic and contemporary works. Utah Valley Civic Ballet has been the recipient of a CARE Grant given by the City of Orem for three consecutive years. The Utah Valley Symphony has the full spectrum of ages; from college age to retiree age. The average age is approximately 45. These excellent musicians have varied backgrounds; music educators, private teachers, performance major graduates, and good musicians that love to play. In the spring of 1998, Bryce Rytting was engaged as the current conductor of the Utah Valley Symphony. The UVS has an active Guild whose members raise funds for the orchestra, help at the concerts, and sponsor symposia prior to each concert. 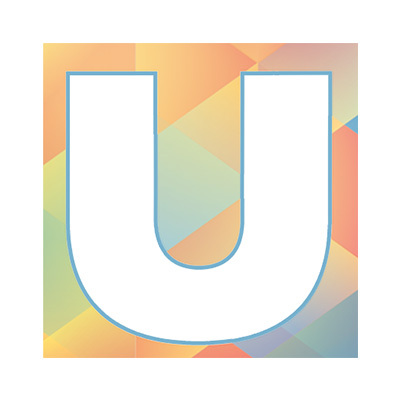 To increase awareness about arts and cultural opportunities in Utah by providing a comprehensive events resource. NowPlayingUtah.com is an event promoter and does not plan any of the events you see here. For specifics about any event please see contact info provided with event listing or contact the host organization directly. 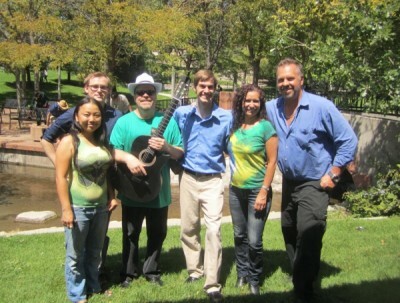 NowPlayingUtah.com is managed by the Utah Cultural Alliance. © Copyright 2019 - Utah Cultural Alliance. All Rights Reserved.